It is kind of hard to get a suitable gift for 10 to 12 years old tween girls. They are considered too old for toys but not yet ready for teenage girls’ stuff. If you got no idea what gifts that pre-teens will like, you must read here for our list of 8 gift ideas for tween girls. The gifts shown below are fun and creative, they will surely win the heart of girls age 10 to 12. At the age between 10 to 12, plush toy is a little too old for her. 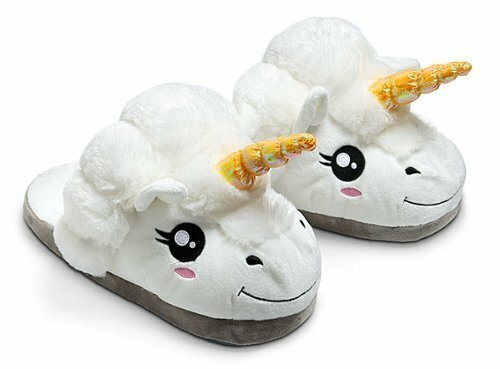 However, you can get her this super adorable unicorn slippers. 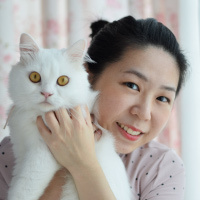 White and fluffy. This slippers feels soft and cozy. She will surely love this magical creature on her feet. For tween girls, you can also get her this tote bag. Simple and pretty. 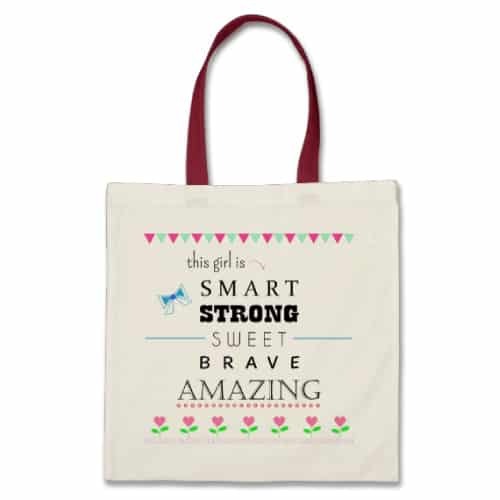 With inspiring saying “This girl is smart, strong, sweet, brave, and amazing.” Made from durable canvas. Perfect for everyday use. This is a beautiful bag for her to carry with style; to school, dance class, shopping and more. 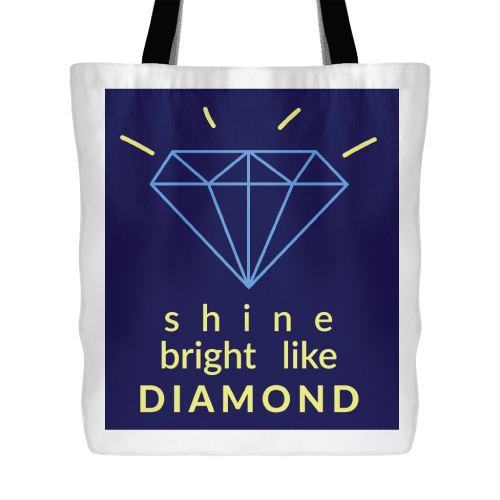 Carry this bag and be motivated to “shine bright like a diamond”. 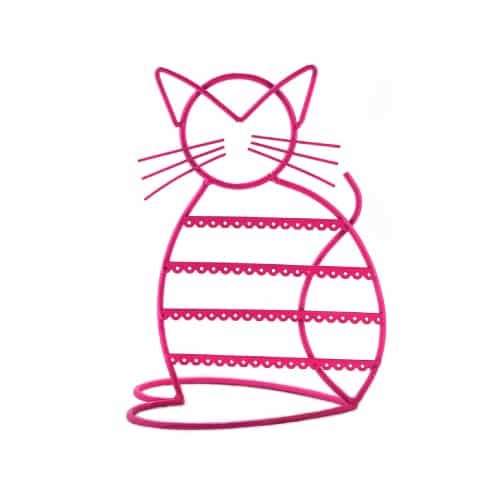 Simple and fun design. Perfect for tween girls to use as a book bag, dance bag, shopping bag, and more. As the weather is turning cold, you can get her a nice sweater, gloves or hat. 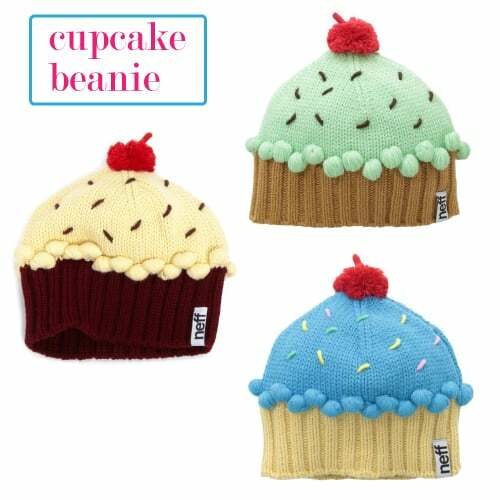 We recommend these cupcake beanie hats. They are colorful and fun to wear. Looks yummy and stylish! 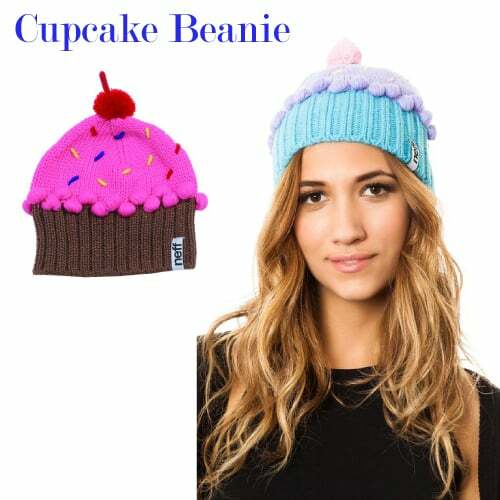 A perfect gift for cupcake lovers. For girls aged between 10 to 12, a watch is another great birthday gift idea. 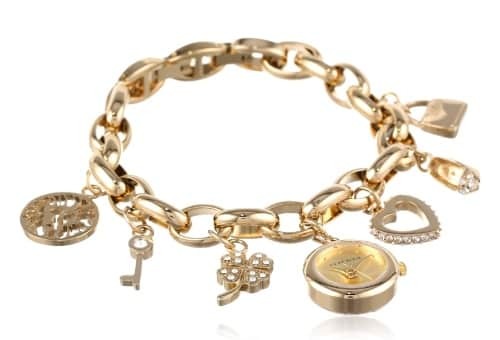 This gold-tone bracelet watch looks fabulous. By Anne Klein. 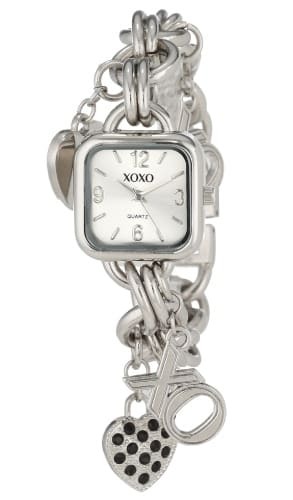 This watch features 6 lovely charms like heart, clover, purse, shoe. The charms are accented with sparkling crystals. Bling and eye-catching. A gorgeous watch that girls love. 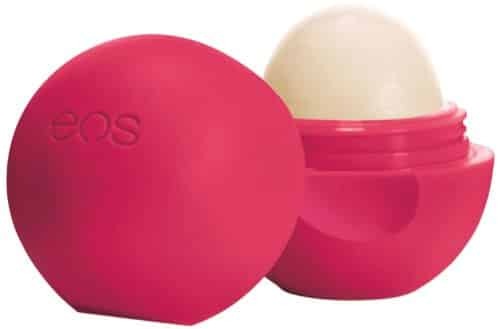 eos lip balm is one of the most popular lip balm among school girls. Natural ingredients, organic. 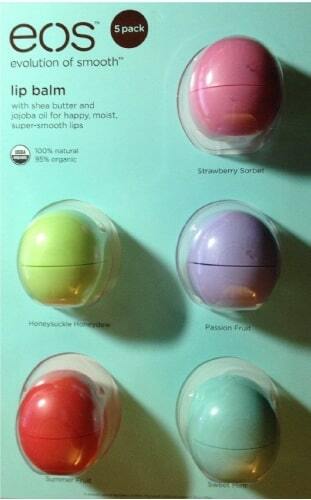 They come in set of colorful sphere packaging and assorted flavors. A great book makes a good gift. 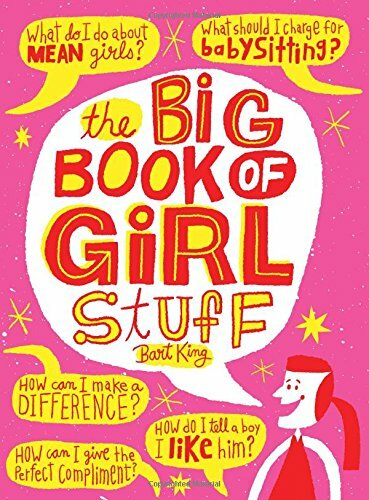 The Big Book of Girl Stuff is a wonderful book that girls have to read. Covers everything that every girl needs to know. Some of the topics are relationship, food and dieting, makeup, hair, etiquettes and manners, jokes, wise words and more. Informative and humorous. Girls will enjoy reading it! Another interesting read for tween girls. 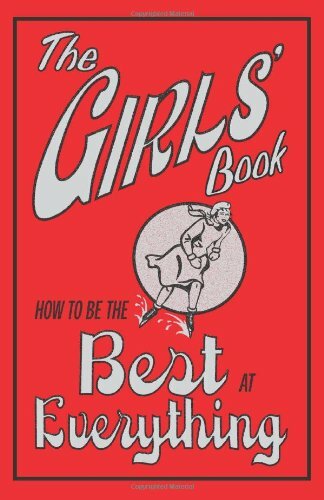 This book shows you how to be best at everything. Includes tips and guides on how to make a lot of great stuff like how to make pom pom, how to make your own lip gloss, sudoku-puzzle solving method, mastering math, set up a camp and more. Creative, funny and fun. Let the young ladies prepare what she likes to eat. A great cookbook for pre-teens and teens. Covers simple, step-by-step, easy-to-make recipes from breakfast to dinner to dessert. Written in “teens language” that is easily understand by them. 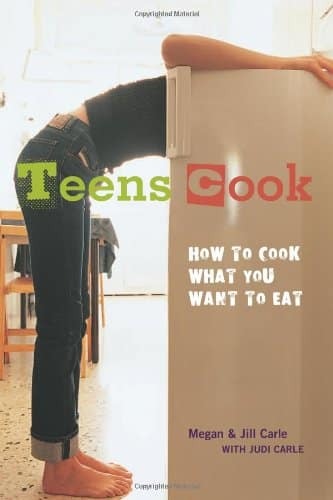 A helpful cookbook for young teens. 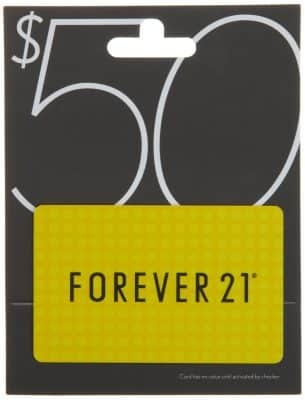 If you are still not sure what to get for the girl, then a gift card works well. For tween girls, a makeup shopping spree at Forever 21, Charlotte Russe, and Sephora will be deeply appreciated. 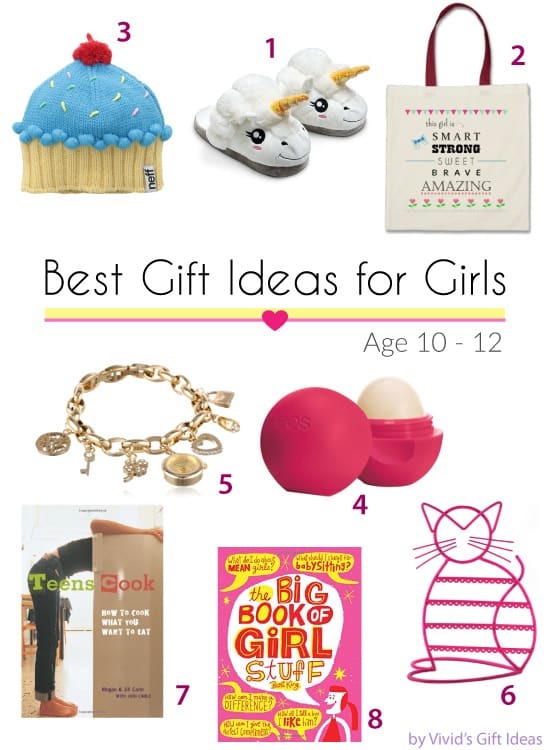 That concludes our list of gift ideas for tween girls age 10 to 12. Aren’t these gifts cute? Tell us what you think!